← You Do What You Can. Thing #1: This week, I want you to try and pay extra attention to the Day-to-Day. Try to be “There” more often this week. You might see something you otherwise would have missed. Thing #2: The Pokemon named “Ekans” is a snake. 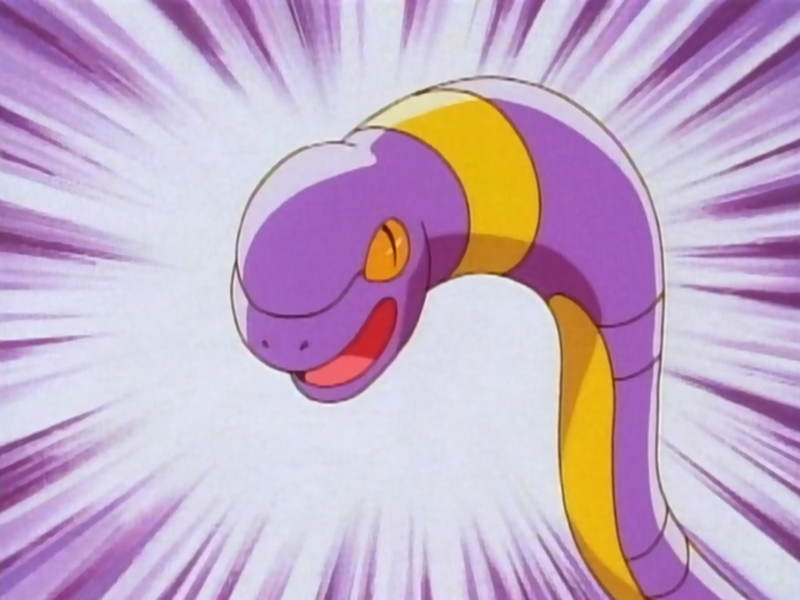 Ekans is simply “Snake” spelled backwards. I honestly did not know this until last Sunday. Thing #3: Sometimes what slows my writing down is not that I don’t know what to say, but that I struggle with how to say it. Thing #4: Speaking of snakes, there are a couple of them living in the Once and Future flowerbed right off the front porch. I suspect they have a home under the front step. Thing #5: If you are reading this right now, you are one day closer to the weekend. Ok, technically, even if you’re not reading this right now, you are likely still one day closer to the weekend (What? Likely? Hey, don’t judge. I don’t know your temporal situation). This entry was posted in 5-Thing Thursday and tagged 5-Thing Thursday. Bookmark the permalink.